Is it really August already?! Wow, time flies when you’re having summer fun! As we do every month, it’s time to say thank you to other bloggers who have inspired me this month. …for helping me to escape my breakfast food rut! I’ve told you a bit about trying to break out of my breakfast boredom. 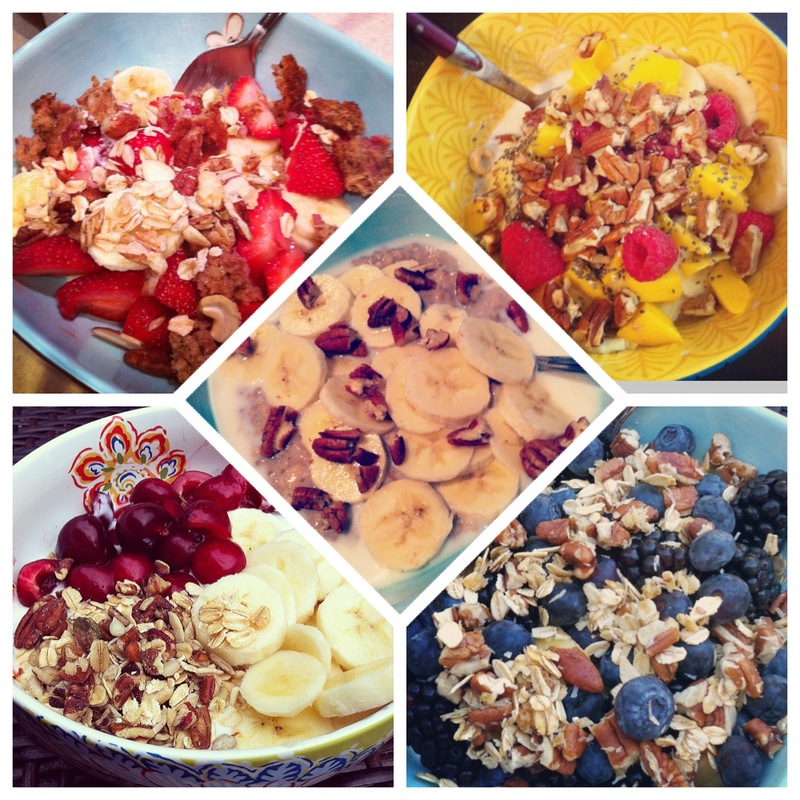 While oats, yogurt, and fruit (especially with summer peaches and berries!) are delicious, lately I’ve been feeling like I’m stuck in a rut. Blog World to the rescue!! Thanks to Edible Perspective, Willow Bird Baking, The Mom Food Project, and Sweet Tooth Sweet Life, I have found new breakfast inspiration. I have tried out two new, creative breakfasts that are easy enough for a typical week day morning, and I’m planning to make the third very soon. …for helping me to find my perfect cup of coffee. 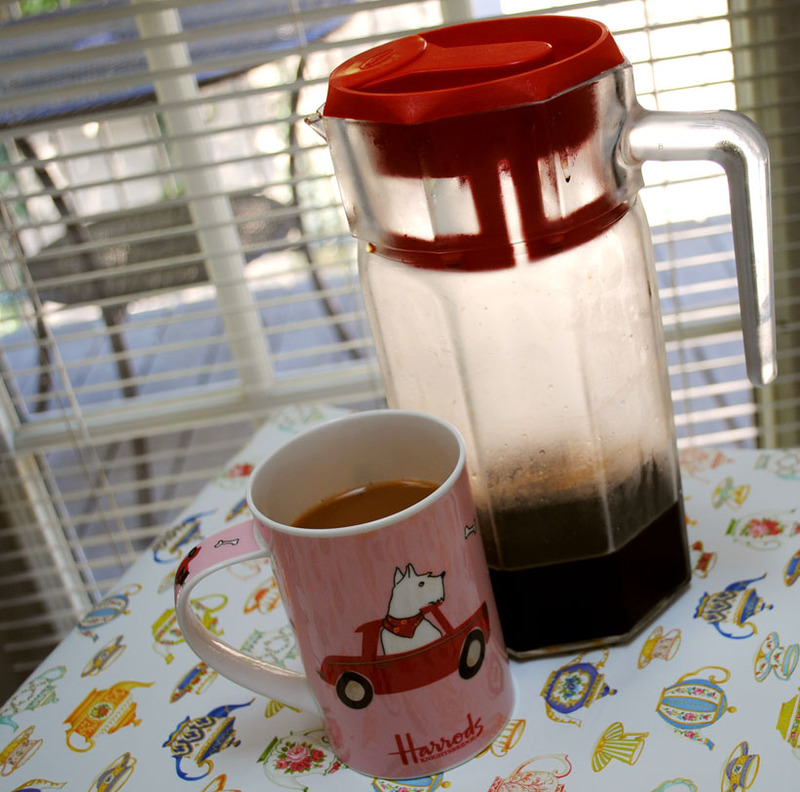 The other awesome morning addition I have discovered recently: Coffee Concentrate! Kath has shared two variations, which she adapted from The Pioneer Woman. I actually use my concentrate for hot coffee as well as iced. 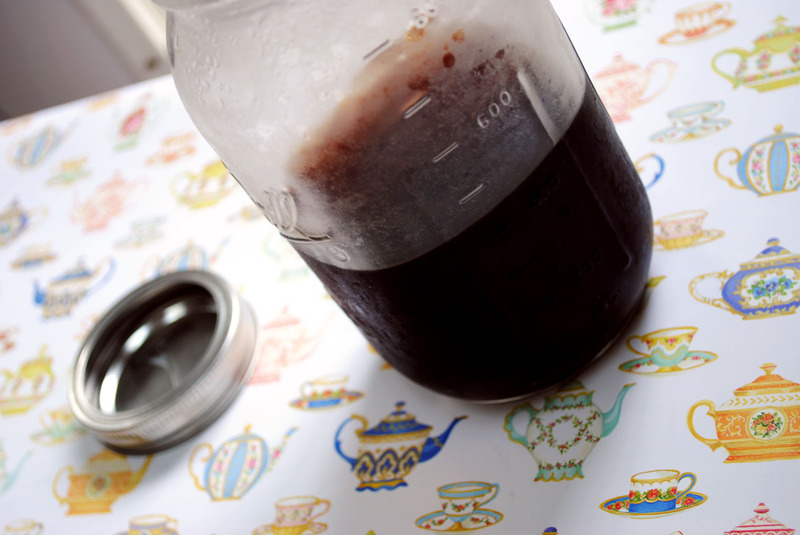 The cold brew method yields a less bitter cup than the traditional hot water brew. Simply mix the 2/3 cups coffee and 1 cup water and let sit overnight (10-12 hours). These dimensions fit in my French Press, which makes straining easy! Strain to separate the liquid from the grinds. The concentrate can be stored in the fridge. This amount usually lasts me three days. When you’re ready for your coffee, use a 50/50 ratio of concentrate to water or milk, depending on your preference. To make my perfect cup, I combine the equal amounts of concentrate and hot water, plus a splash of milk. 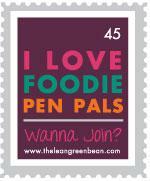 Finally, I wanted to share two more “Foodie Finds” that I have been using in the mornings. I’ve been buying kefir on occasion for at least two years. It’s a great quick snack, and fun to use in place of milk on top of cereal. 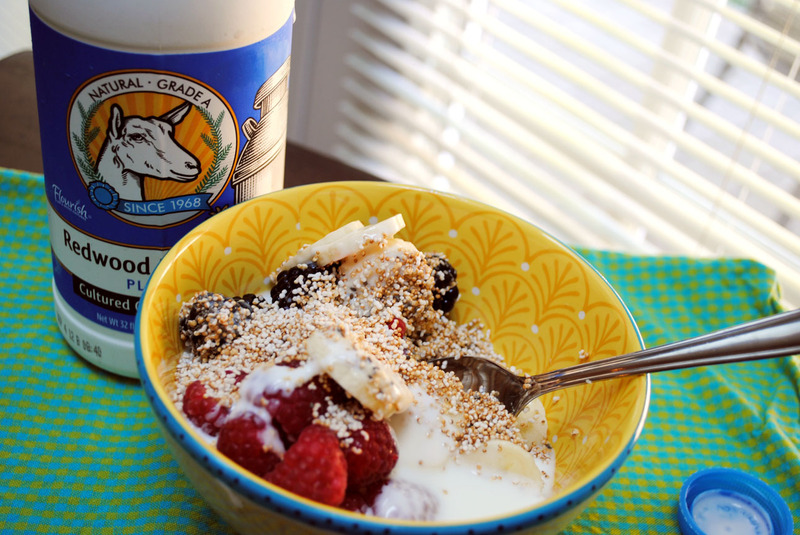 I was intrigued by the Redwood Hill Farm goat’s milk kefir that I recently spotted at Whole Foods. Remembering my plan for popped amaranth cereal, I decided to try it! It has the same “tang” as goat cheese, the same thickness as regular Kefir, and probiotics not found in milk. I think this will become a nice option when I’m feeling bored with my Greek yogurt! I recently used some of my leftover coconut milk in my coffee, and found that I really liked the taste. 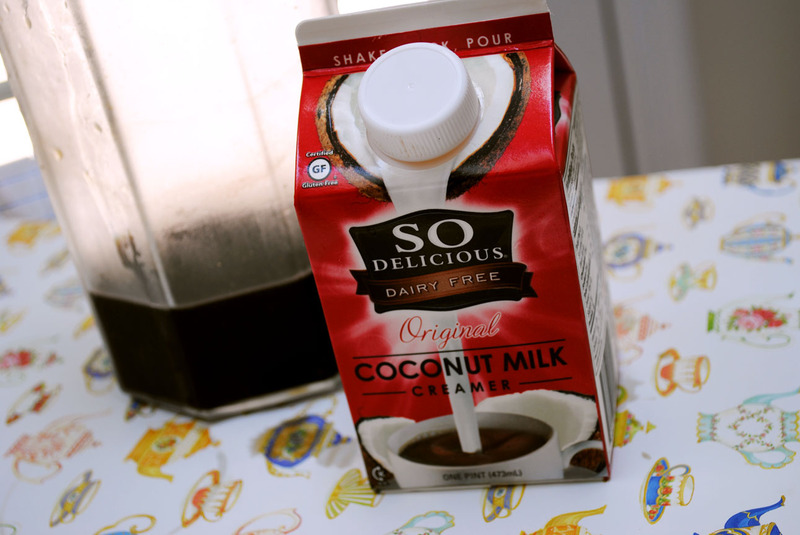 I couldn’t really taste “coconut”, but it was somehow different than regular milk… I had a Whole Foods coupon for $1.00 off a So Delicious product, so I decided to give this creamer a try! Again, I really don’t get much of a “coconut” taste, which is a bit disappointing. I’ve enjoyed this in both coffee and tea, but I don’t think it will become a regular purchase. I really love nut milk in my coffee, and if I want coconut milk, I usually have some stored in ice cube trays in the freezer! It’s definitely been a month of experimentation and trying new things. Thank you, blog world, for continuing to give me new ideas, and to help me branch out from my typical morning habits. Such a cute idea for a post(: I love ashely’s popped amaranth and it’s so good with smoothies as milk too! 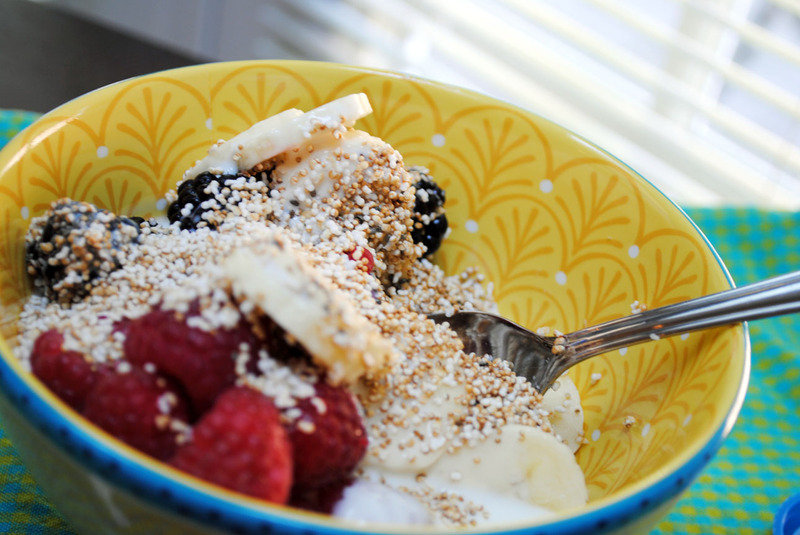 Check out her banana strawberry cream cereal post,, mmm soo good. That sounds delicious, I can’t wait to try it! Thanks so much for the mention! I’m excited to hear you got the amaranth to POP. 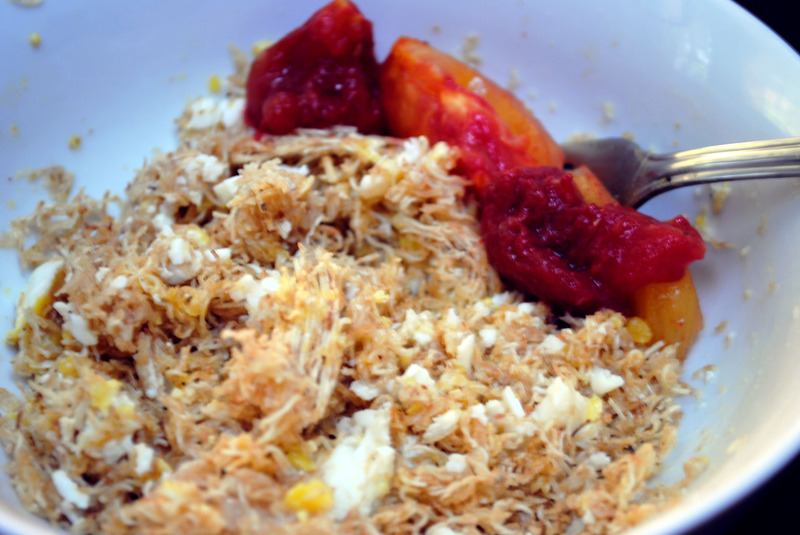 One of my very favorite breakfasts and perfect for summer. Cheese + jam are an awesome combo! Thanks for checking us out! What’s your favorite type of cheese with jam?